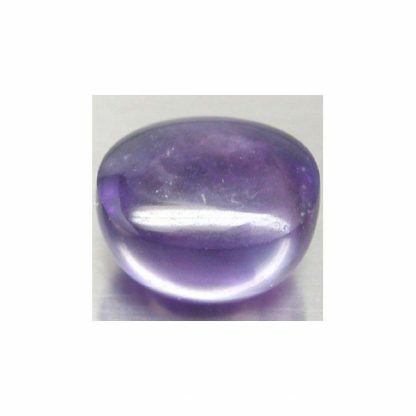 Big sized natural Amethyst loose gemstone, for sale on our online gem store, with a very attractive deep and intense purple color hue with high saturation and medium tone. 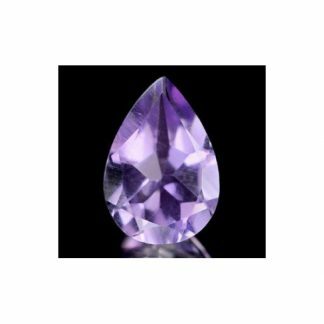 This amethyst display a beautiful color change optical effect infact its color change to vivid violet pink under incandescent light from the natural purple color under natural light. 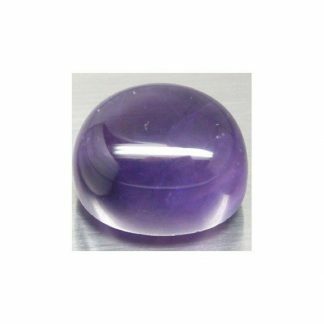 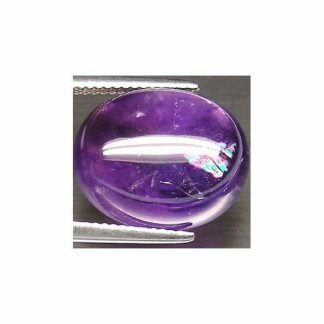 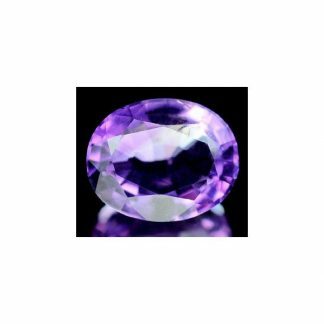 Cut into an oval cabochon, this natural purple gemstone has good traslucent clarity with some minor inclusions that doesn’t compromise the beauty of this brazilian gemstone. Perfect to be set in a jewel like a ring or a pendant this big sized natural amethyst quartz weight almost nineteen carat and is offered at a very affordable price for an eye catchy gemstone like this one. 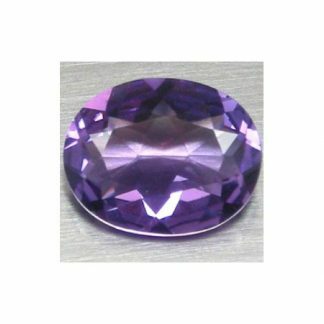 Size: 15.8 x 13.2 x 11.3 Mm.